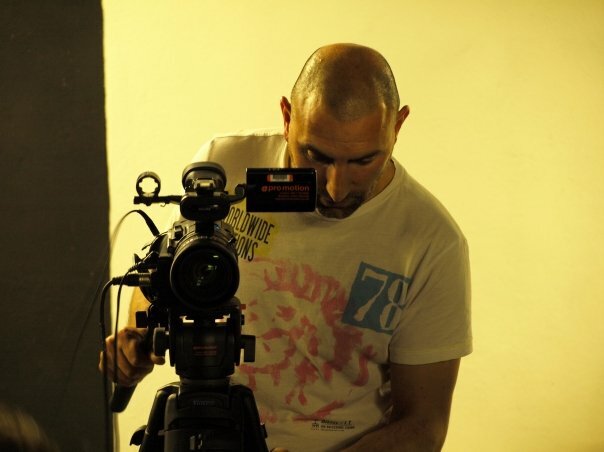 Take your film-making to the next level with our Personal Film Training! Outside of our popular group film workshops, we also offer one-to-one personal film training for individuals and for small groups which are tailored specifically to your own particular needs. It’s like having your own personal film school! – Plenty of hands-on practical experience using professional HD camera and editing equipment. – The venue for your personal film training is flexible – we can hold the training at our premises or we could come to your home / office. -If you want to learn how to direct drama, then we can also hire in actors! – Training can be on any aspect of film-making: practical camera, lighting, sound, writing, directing, producing, editing – or all of these together! – Flexible packages available – so personal film training can be for 1/2 day, 1 day, 2 days, 3 days or 5 days. – Digital files or DVDs of filmed material can be provided after the training which could be perfect for a showreel!